Shopping is fun! 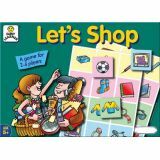 An exciting game of buying, selling and smart shopping. Contains 4 shopping lists, 48 cards, 24 counters and instructions. 2-4 players. 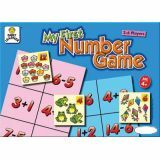 A game that introduces children to simple multiplication and division in a colorful fun way. 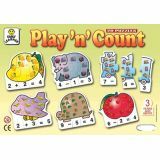 Contains 4 playing boards, 80 playing pieces and play plus instructions. 2-4 players. Who will be the first to match number cards to the problems on the collecting board? 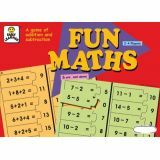 An enjoyable and rewarding game giving invaluable practice in addition and subtraction. Contains 6 playing boards, 36 cards, and play plus instructions. 2-6 players. 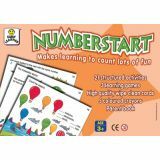 The carefully structured activities will take the child through pre-number skills like counting, recognizing and writing numbers up to ten. 21 structured activities. 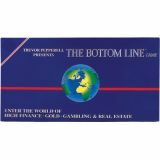 3 learning games. Wipe off cards & crayons. Instruction book. 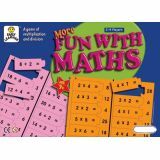 A game of matching and manipulation that helps children learn numbers and basic arithmetic in an easy and enjoyable way. 60 Pieces. 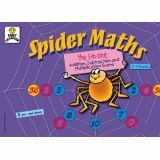 A fun way of helping children learn and practice basic addition, subtraction and multiplication with number from 1 to 6. 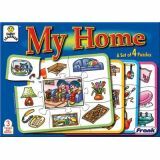 Contains 4 playing boards, 64 playing pieces, 2 dice and play plus instructions. An interesting way to introduce the concept of weight and make other children familiar with the idea of lighter' and heavier' things. 2-4 players.